7.// We had a student house reunion minus Luke plus Ross' brother Jordan which involved going for a curry. 9.// Tom celebrated his 23rd (!) birthday which involved another curry and brownie cake. CEX also put the wrong game in the case for one of his presents but it turned out to be a better game so silver linings and all that. With World Stationery Day coming up soon (who knew that was a thing?) I thought that it would be a good time to share with you how I use different bits of stationery to stay (semi) organised. When I was younger I always loved taking a trip to WHSmith before the new school year started to choose my new pencil case, pens and other items. Getting older this love has only grown stronger and I now continue to add to my supplies all year round and have found that different pieces really help with my productivity. Whether this be on paper, or electronically, my top top tip for being organised with anything, is to write it down. (Also do this somewhere where you'll remember where it is!). 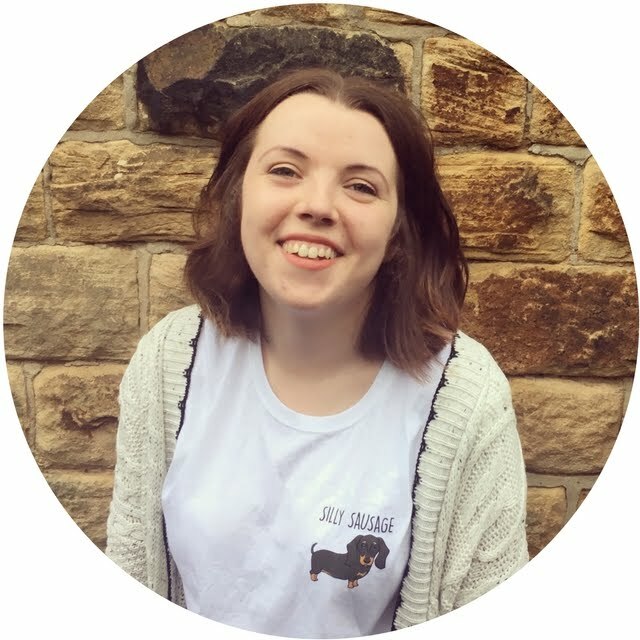 For personal appointments and other things like shopping lists, I use my bullet journal and Tom and I have a calendar hanging in our lounge, but you could use a planner* (to celebrate World Stationery Day, Old English Company are giving you the chance to win a set of their four new gorgeous planners!) or I used to use an academic diary when I was at uni. As I like to keep work at work and not mix with my personal, I use google calendar for meetings/reminders and it's handy as everyone I work with does as well so it's easy to use collaboratively! I like to have things on paper and physically write things down, but it's so much easier to use an electronic diary when you need others to be able to see when you're free and vice versa. You know the saying about how having a clear space means you'll have a clear mind? Personally I totally agree with this and I simply can't get things done if my desk is a complete mess and I've got documents all over the place. To assist with this I like to keep a stack of post it notes for to do lists, as once you've completed a task you can simply remove the post it and pop it in the bin! I have different notebooks for different things, and I'll pop a colourful page marker in on pages that has information I'll need to refer back to. I also find I am more productive if I feel comfortable in my surroundings, so I make sure I have some photos or pretty notebooks out on my desk and will mix these up throughout the year to keep my space feeling fresh. Going back to to-do lists, there is absolutely no point in making a list the size of your arm, as it isn't feasible for you to get it all done in one go, and looking at a massive list is daunting and will actually deter your productivity. I also find that it's better to get the big/worst tasks out of the way first as from then on the only way is up and you haven't got those looming over you throughout the day! Obviously being organised doesn't just help out at work, but it helps in your personal life too. At home I have one folder where I keep all the important adult documents together and keep this separated by themes such as car, house, or Tilly. Although these are not the most exciting things, these are documents that you'll need at a later date and it saves so much time when you need to find them if you have them all together! As I said earlier I use my bullet journal purely for my personal life, and I've really found this method to boost my productivty (I will be doing a review at a later date to go through how I've been using it this year) but again it's about finding what works for you and if something doesn't that does for everyone else that's absolutely fine. *This post is sponsored by Old English Company. All opinions and words are 100% honest and my own. No affiliate links have been used. For more information please see my disclaimer. Do you have that product that you use, and when you run out try something new, but then always return to the old product and wonder why did I ever stop using you? For me this is definitely the Liz Earle cream cleanser. I ran out of my last bottle about a month ago and picked up a different cleanser from another brand, and although to start with I thought that it was alright, my skin soon started to become a bit blotchy (my face is quite sensitive) and get those horrible under the skin spots that come out as lumps and don't seem to go away. 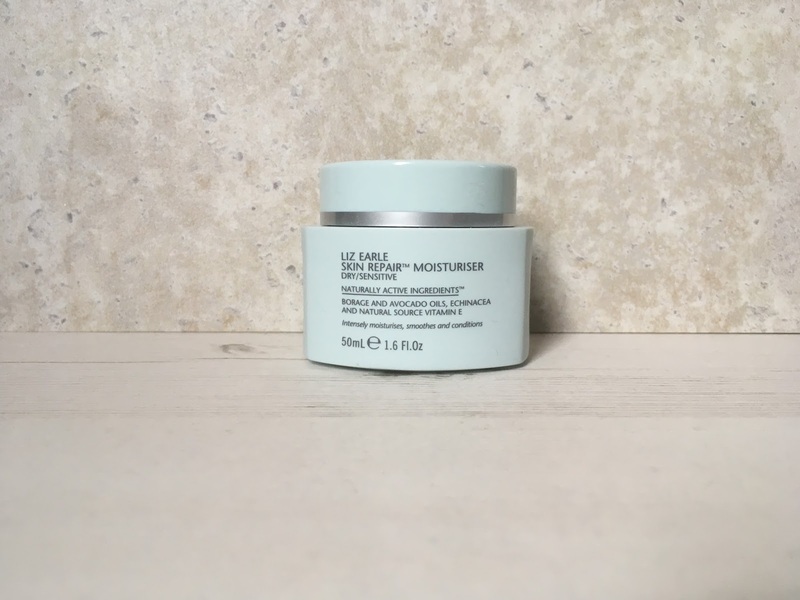 I went back to using Liz Earle after this occurred (questioning why I had stopped) and I thought I'd share with you what I've been using to try and help my skin get back to normality. This isn't a sponsored post - I just really love the products and I know from personal experience when your face is really sensitive it can be hard picking products to help calm this down and if products are a bit pricier you want to be sure that you're getting the results you want! The cleanser is a rich creamy consistency, and you massage this onto a dry face - make up included - and it does a great job of removing even the most stubborn mascara. Once you've massaged it into your skin, take one of the muslin cloths (or a flannel - either way make sure it's clean!) soak this with warm water, and wipe away the cleanser - you'll be surprised at the amount of grime and dirt that comes off your face! As most of the first cleanse is for taking off your makeup, I would always repeat with another cleanse to properly wash your face. 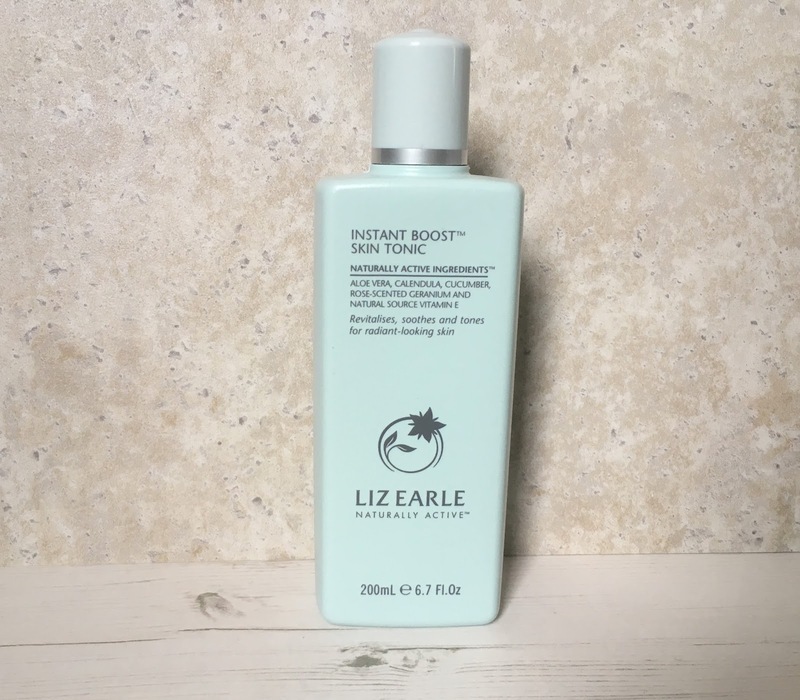 If you're new to Liz Earle and want to give the cleanser a try, there is a smaller pump bottle that comes with two muslin cloths, but personally for length of use/cost I would always go for the bigger bottle! I found that my face reacted badly to a lot of toners and they would be quite stripping on the skin, but I've found the skin tonic to add a boost of hydration, and be a nice cooling step after the hot cloth cleanser. I really like that you screw the top of the tonic to open and close, so there's no faffing about with taking a lid off and it means it is great to travel with. I put a splash of this on a cotton pad - I like to use the larger pads as I find that the larger pad means a lot more of the skin is covered when you sweep it over your face. I've definitely found that if my skin is dehydrated then the sensitivity really flares, and I've found that this moisturiser has really helped to combat this. I use the moisturiser targeted for dry/sensitive skin but there are different ones you can choose from depending on your skin type. If you're not a fan of thick creams I don't think this would be for you, but my face definitely needs it! I use this both night and day and if I have any sensitive flare ups during the day from things like central heating, I will just pop a little bit on to the area and it's instantly cooled down. As a little thank you for continuing to read my blog and as a way for you to try out the Liz Earle cleanser for yourself, I'm holding a UK giveaway where you can win a Travel size cleanser and eye lotion, as well as a muslin cloth. The winner will be chosen at random on Monday 16 April. All you need to do is complete the below to be in with a chance of winning!